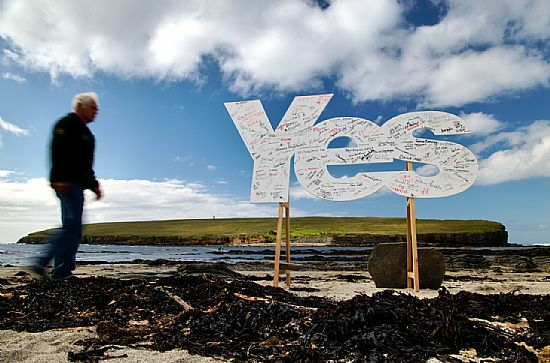 Yes Orkney was originally founded on the 12th of May 2012, as part of the Yes Scotland campaign for Scottish Independence. 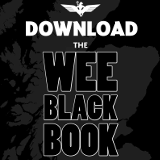 Post Indyref it continues to promote debate on social and constitutional issues. We are a non-partisan, grassroots movement, which welcomes people from all political parties and none. We are united in the belief that Scotland would fare better as an independent nation than it does as part of the United Kingdom. 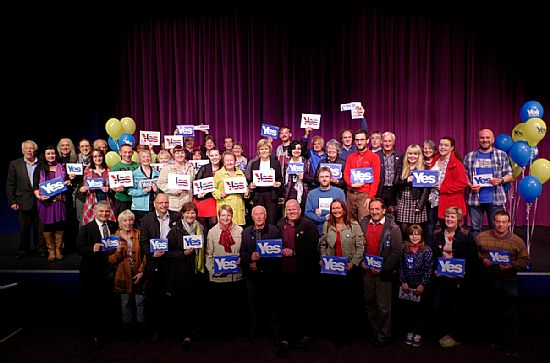 Independence simply means that the people of Scotland will be in charge of Scotland's future. We believe that no-one is better equipped to look after Scotland and the interests of the Scottish people than the people that live here. Our group is comprised of volunteers, and reliant on donations for funding. If you would like to support our efforts, please consider leaving a donation using the Paypal button on this site. If you would like to get actively involved contact us through the form on this site, or find us on Facebook and Twitter. If you see us out campaigning and would just like to learn more, feel free to stop and have a chat. Alternatively, get in touch and we will meet you and your friends at a location of your choice for a conversation about the things that interest you.